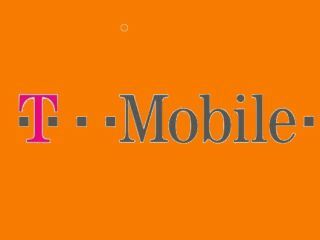 T-Mobile has announced that it has extended its Wi-Fi Calling technology to its range of Android handsets in the US. Not that the technology takes much explaining but with Wi-Fi Calling inside, users can make calls and send messages over a wireless network. This is a feature which is already on select BlackBerry and Nokia handsets and now it has been integrated into the Android platform. Unfortunately, this Skype rival is a US based innovation at the moment, so the phones it will be appearing on, among others, will be the T-Mobile myTouch (Magic over here) and the Motorola Defy. The Motorola Defy is the waterproof handset from Moto, which should be coming to the UK sometime in the near future. There were rumours that the LG Optimus One would ship with the technology so it will be interesting to see if Wi-Fi Calling will eventually make its way over to the UK – especially now that T-Mobile and Orange networks have merged to become Everything Everywhere.